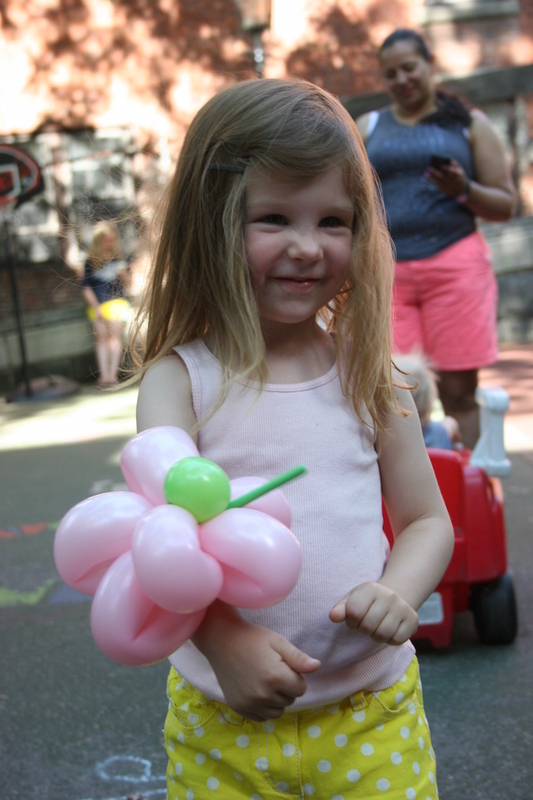 Attend all the events at our local playground: our neighborhood playground hosts free lovely events for kids every Thursday. At 4pm it’s the perfect time of day to get one last trip out of the house, but I always have to give myself a kick to get out the door (or promise myself pizza from Primo’s down the street). You can see the schedule here (photo above from the visiting balloon artist). German car day at the Larz Anderson museum. As Joe and I have fallen fully into the Mercedes Benz nerd lifestyle we will be taking the girls and wandering this pleasant picnic opportunity held at a grand old mansion in Brookline (was a more dreamy phrase ever written?). Yes we will. Stay in a yurt on the Boston Islands: the boat ride out there is pretty fun in itself. Last year we had a dour sardonic guide who narrated the whole trip with grim details of Boston Harbor history. Prisons, trapped immigrants, aging homeless shelters, all historic and totally distant when fresh salty wind was blowing on your face and you had chilled wine hidden in your bag. I managed to book a yurt for camping in by setting an alert for any August day that might free up on Reserve America. Movies on the Esplanade I think this IS IT. The year I can keep my girls up late enough to enjoy these movies. They launch after July 4th, on the newly rebuilt Hatch Shell ground—softer, less likely to swamp, better drainage means better picnic-ing. If I think of it in advance, I’ll make a reservation for the pre-fixe dinner at the Esplanade restaurant as well. 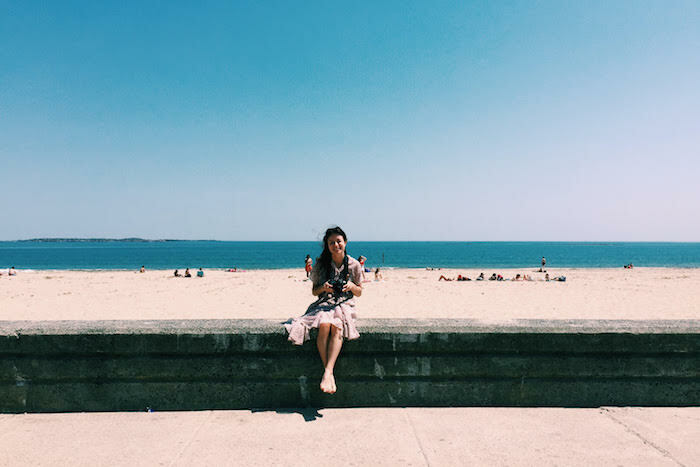 Morning at Revere Beach: We’ll be hopping in the car headed for this easy drive more often this summer, hopefully scoring a streetside parking spot. I’ve got my eye on a lunch of hot dogs and ice cream at the twist & shake. Believe it or not Revere Beach water quality just got rated some of the best in the country. This is mostly irrelevant to my girls because we rarely get in much beyond our ankles. Tour de splash pads: Spray decks are the new pools because state departments don’t have to insure them. Depending the force of the water and the amount of shade, they are awesome for young kids. The Esplanade will have new one come July 1st, but there are already ones all over the city. A good list here. Despite the ease of opening them, most of the DCR ones don’t open until the end of June (however the North Point Park one is open, across from the Science Museum). It’s well known at this point but Boston has some remarkable ice cream. If you haven’t individually visited J.P. Licks, Toscanini’s, and Christina’s, this is the summer to do it. Each spot rolls out fresh flavors for summer months. I’m still thinking about J.P. Lick’s peach ice cream which appeared for all of August last year. Do you have a local homemade favorite? Piers Park Highly recommended by a my friend and by Yelp. I have never seen so many enthused five star reviews for a public space, I’m not kidding. Water play and city views. Pick ALL the berries. 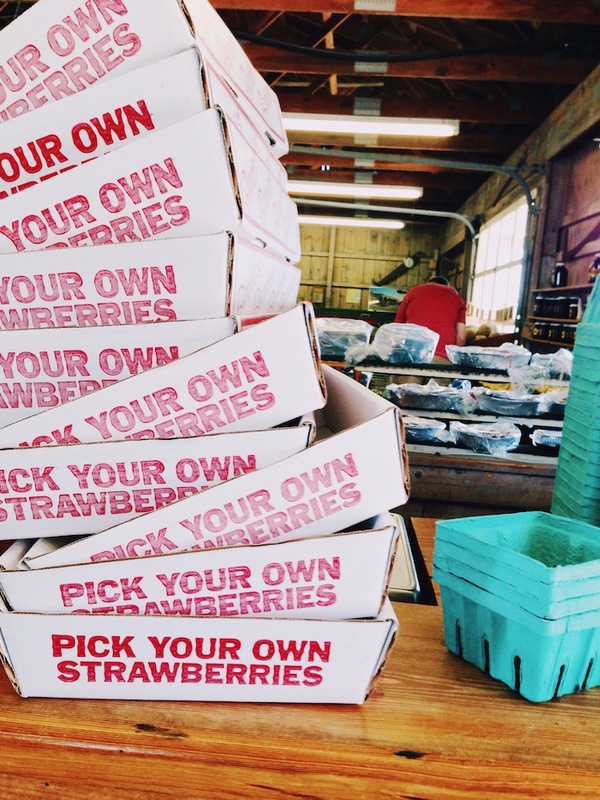 Last summer I managed to do strawberries with my girls, that season begins about mid-June around here. I had to carry Joan in a carrier and I felt like a meager laborer in the hot sun. But these days Joan is walking and foraging for trash on her own, so I have higher hopes for our tasty luck out there. I find blueberries and raspberries take a bit more driving and hunting to find spots, but I’d love to do all three this year–any favorite spots? Eat at the Barking Crab: It’s an insult to my reputation that we haven’t eaten here as a family. 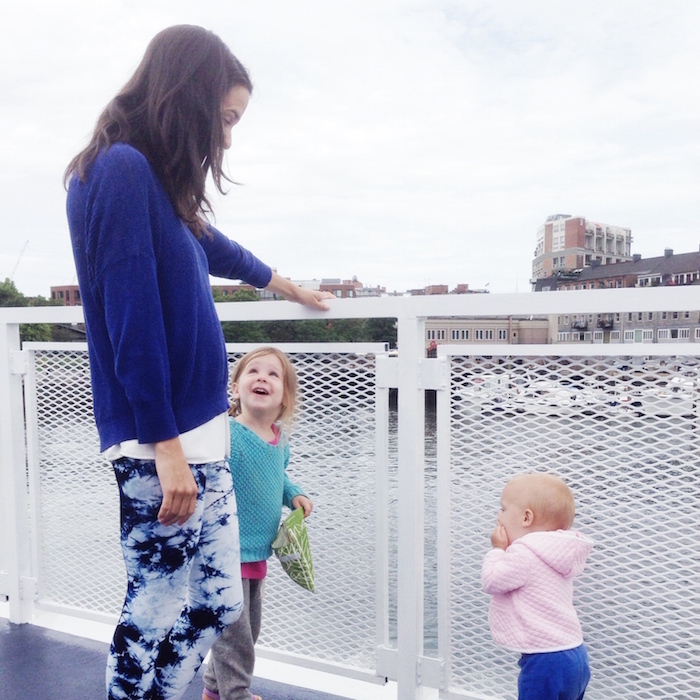 Walking distance to the children’s museum, open air, boat watching…come on! I have a new category for restaurants in my head. Here it is: NEEDS NO YELP REVIEW. If a place with this kind of location appears to be serving food that didn’t poison its customers upon contact, then I am sold. 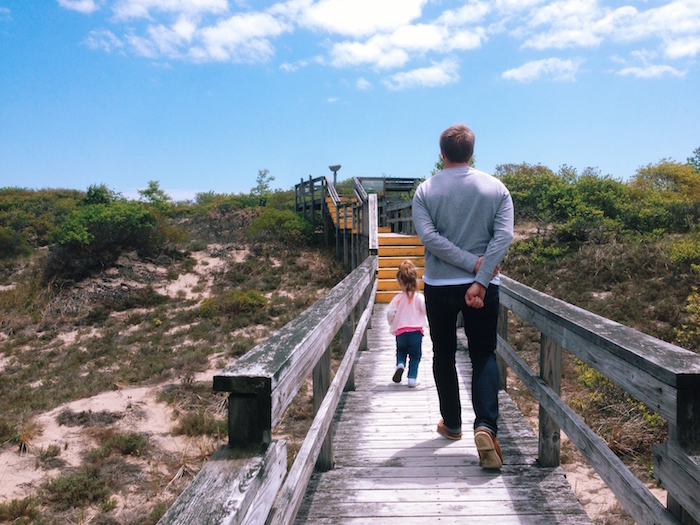 Walking the shady boardwalks at Plum Island: I love a good boardwalk through the wilderness. They make loud noises when you run on them and your feet don’t get muddy. I like how the ones at Plum Island go in and out of shade and you can finish up at the beach if you wish. The Dance for World Community Festival, (June 13th) I already know we’re going to miss this due to a trip to Maine. 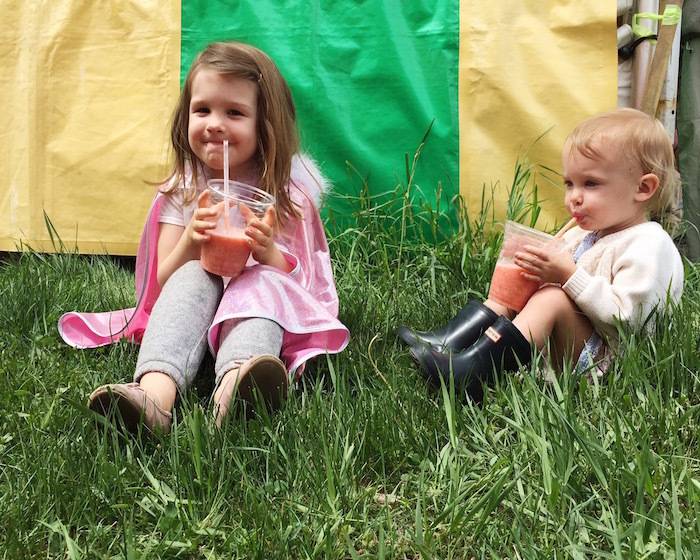 I am super bummed we are missing it and rest assured I will not be noting our absence to Lux. If any one in your family is even slightly interested in dance do not miss this. Free, based in Harvard Square and composed of dance troops from around the city. Kids and adults dancing to all sorts of music in amazing costumes. We could not pull ourselves away last year. There are food trucks on location, plus, you’re in Harvard Square so you can do just about anything you want after that. 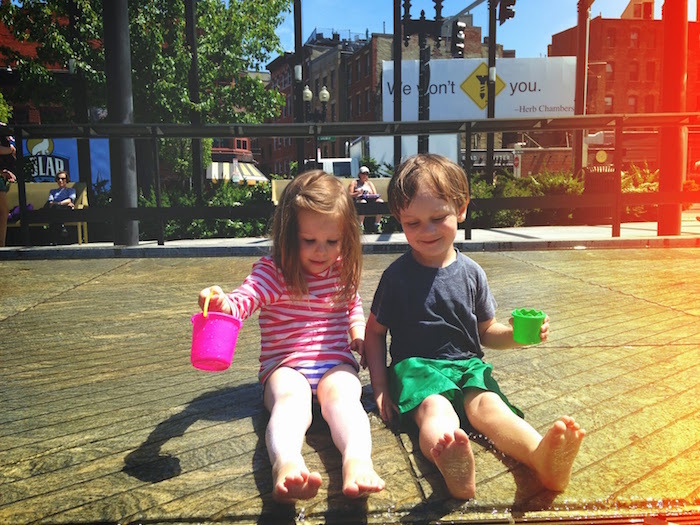 Pick up pizza from Umberto’s and play in the fountains on the greenway. Call ahead so you can skip the line and take this amazing decadent pizza back to the greenway. You can eat, the kids can grab a piece and get back to playing in the water (photo by Bridget Hunt). Day trip to York, Maine: We stopped off at this cute town on the way to deep Maine, and I wished we had more time. There’s a big beach with lots of parking, and vintage arcade, and a charming salt water taffy spot from 1827. For a Maine beach, it’s pretty quick at 1.5hrs drive. Sigh, after all that, I know I’m still barely brushing the surface! Still, it’s a start. This entry was posted in Boston, Kid's Boston by Rachael. Bookmark the permalink. I hadn’t seen the post yet, so I had no idea what he was talking about. I love these comments. Naturally I am also all about cocktail stations, especially if they are run by Ben. And I would like to see his counter summer bucket list post. This sounds amazing and I want to do it all, too. Especially the yurt. Oh, yes, please! I’m pretty sure most people booked their yurts in like…January. But I suggest putting an alert up for any of the summer months you think you’ll be around. People drop their reservation pretty late without losing much more than their reservation fee, so I imagine plans will change quite a bit as the weeks get closer.